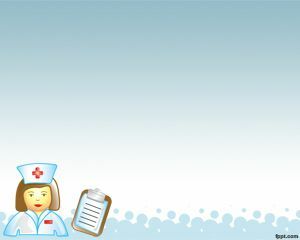 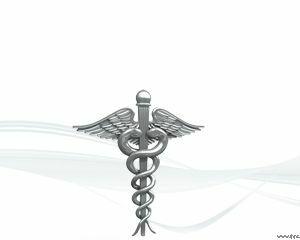 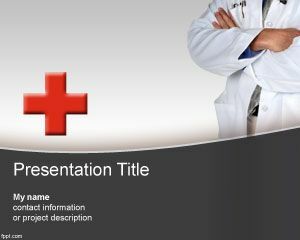 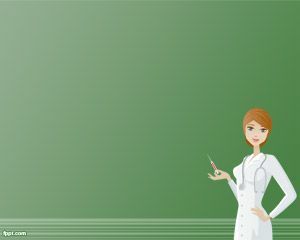 First Aid Template for PowerPoint is a first aid image background for presentations that you can use for medical PowerPoint presentations but also for other health presentations in PowerPoint. 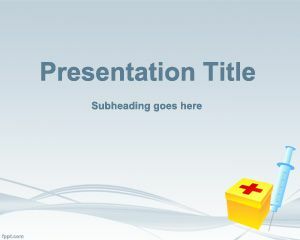 The template contains a first aid box and this is a free background for your presentation needs. 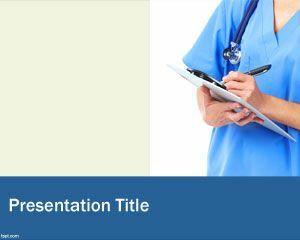 You can use this template for PowerPoint to enhance your medical PPT presentations or to be used by health professionals and doctors as well as nurses. 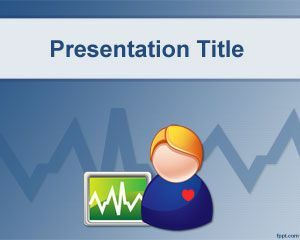 If you need more medical PPT templates then you can check out the nurse PowerPoint templates.